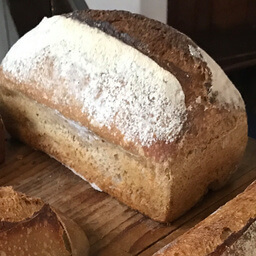 At Rye Bakery we believe in keeping ingredients whole. 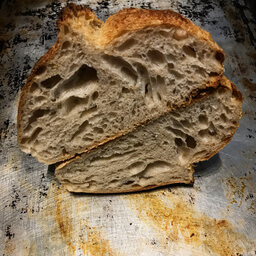 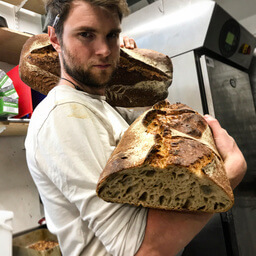 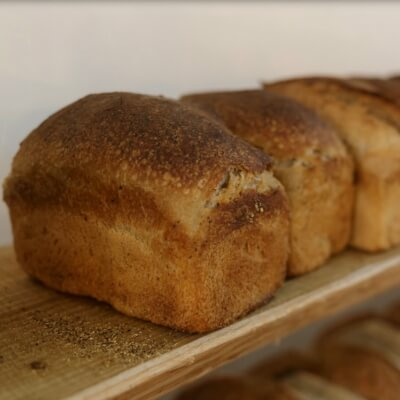 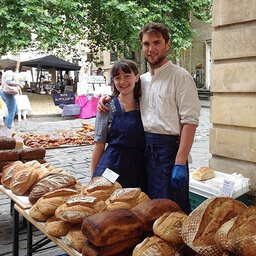 Our bread is all sourdough and made using organic stoneground flour, water and salt only. 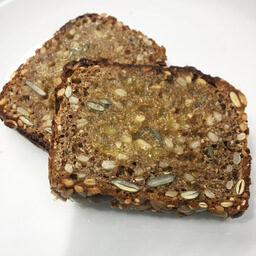 Adding seeds and other grains adds flavour and texture.